There is quite a gulf between both sides. It’s a though they are talking different languages. ‘You’re going to hell’ is clearly far more threatening than ‘you’re deluded’. Both parties can be aggressively defensive. 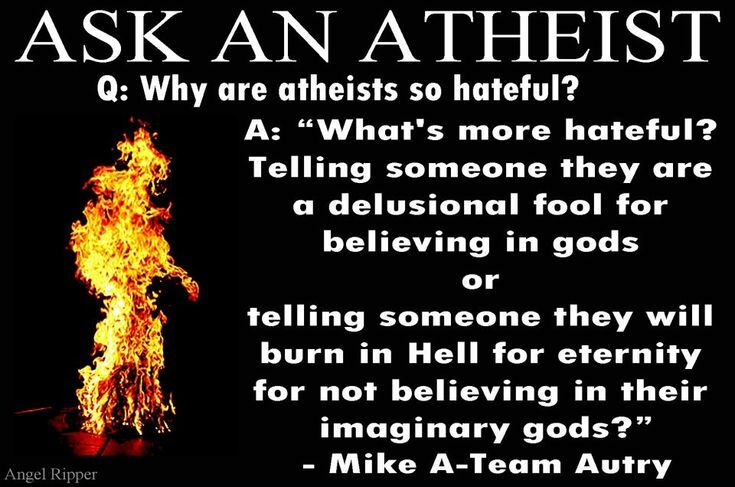 However, most atheists don’t antagonise anybody because they are not interested.